It's just like a regular jam, but the final theme is a mix of two community-submitted themes. Say the two most upvoted themes are "Huge" and "Demon"... The final theme will be "Huge Demon"! Feel free to experiment any cool mechanics / ideas you have! Innovation is encouraged. The theme for this Unijam is... Destructive Dark!  Unijam 2 game. Warning: incomplete.